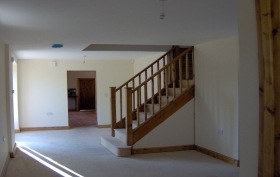 Property renovation and refurbishment is slightly different as it usually means there’s a lot more work to be done to start with, and tends to be a complete makeover, restructuring of the property/development. You will have seen if you’ve looked over our website that we are equally at home dealing with smaller projects that cost a few hundred or low figure thousand pound deals, through to developments in excess of 1,8 million. So it doesn’t matter to us what you’re budget is what matters is getting the project renovation or refurbishment completed to your satisfaction. If you take a look at our Projects Gallery you will see that we’ve dealt with renovations that have been nothing more than a shell, completing them to an extremely high standard and a tremendous return on invest for the owner. Here’s just one example (Before on the left, and After, completed project on the right). Property renovations and refurbishments aren’t always for the owners of the property to live in. 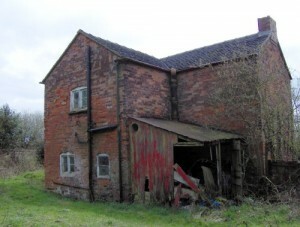 there has been an increasing trend over the years for investors to buy dilapidated property and have building companies such as SJ Joinery and Building project manage and take care of all the work, resulting in an asset that can provide a rental income, be offered as collateral against further borrowing or as part of a portfolio instead of or as well as a pension. Some of the investors we know never even visit the property. If this is something that may interest you, we can also offer advice on potential renovation property purchases, making sure you don’t come unstuck. After all if you were buying stocks and shares you’d speak to a broker, so if you’re buying property to renovate, why not speak to a renovation specialist. 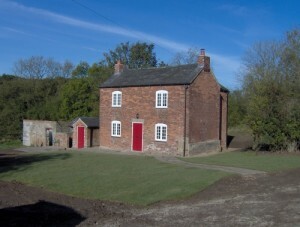 We are experts in renovations, refurbishments and restoration work including listed buildings. 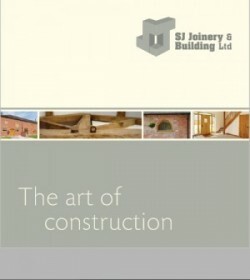 for more information or to discuss your project call SJ Joinery and Building services. Based in Staffordshire, we cover West Midlands, East Midlands, Staffordshire, Derbyshire, Cheshire, and beyond depending on the project. We have and do work in London too.